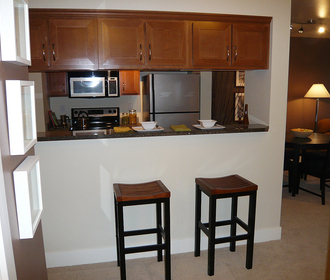 Discover what lakeside living is all about at Eastlake 2851. Located along Lake Union in one of Seattle’s most popular neighborhoods, this contemporary community combines distinct design, attractive features and amenities with a lakefront view. Whether you’re in the market for a studio, one or two bedroom apartment—or even a live/work space—the innovative options at Eastlake make the selection process effortless. Surround yourself with comfort in a floor plan with wall-to-wall carpet and high ceilings that reach up to fifteen feet in select homes. Built-in storage and oversized closets simplify organization while granite counters and a full suite of Energy Star-certified appliances balance style and sustainability in your kitchen. Just past your doorstep, the community offers two rooftop decks with social spaces, resident garden plots and picturesque Lake Union views. 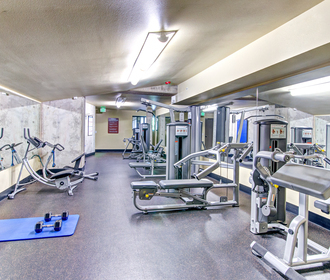 Conveniences such as the twenty-four-hour fitness center, dry cleaning services and Little Water Cantina restaurant on site make life easier. Outside the controlled-access community, nearby Interstate 5 and Route 70 place everything from the University District to downtown within reach. 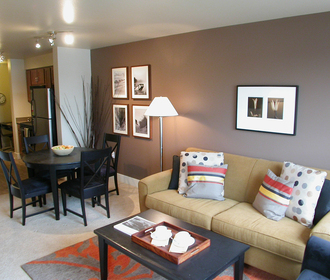 Contact Eastlake today to learn more about these apartments for rent along Lake Union.